Calling all schools, churches, and summer camps! 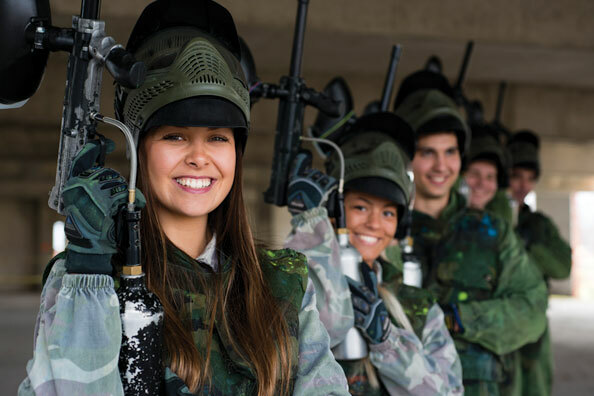 Whether you’re new to paintball or a seasoned expert, we guarantee you’ve never experienced a paintball facility in Miami so thrilling! Splat Paintball Park wants you to experience all the fun on all types of paintball terrains. Camouflage yourself in our urban scenario field. We have all the equipment you need, so just come over with your group and get ready for action! Book your next events with us now, give us a call or email us.